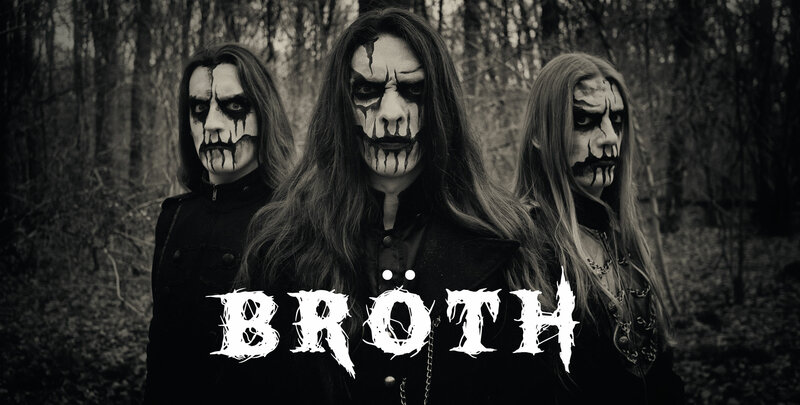 I'm going to start a cover band called BRÖTH that only sings songs about soup. 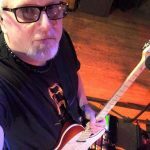 Help me pick the songs we should cover. Soup is good food by Dead Kennedys.